« King back on track!! All your trophies are ours!! 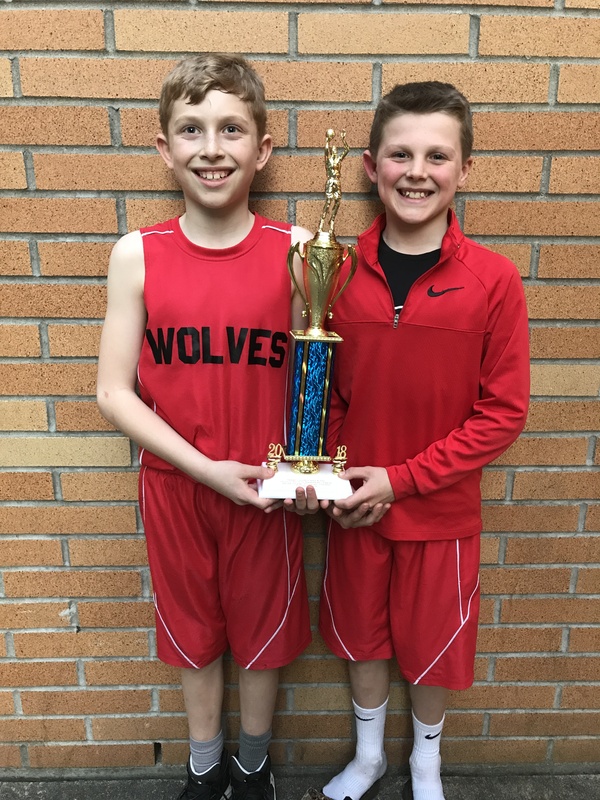 After sweeping three games Saturday, Coupeville’s 4th/5th grade SWISH boys hoops squad brought the big trophy home. They went, they saw, they conquered. 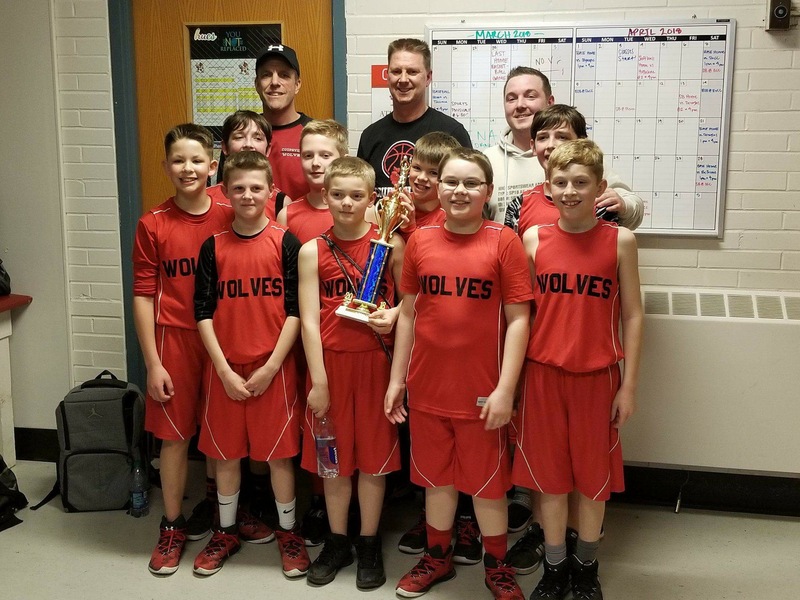 Coupeville’s 4th/5th grade SWISH boys basketball squad swept three games Saturday en route to bringing home some nice hardware. 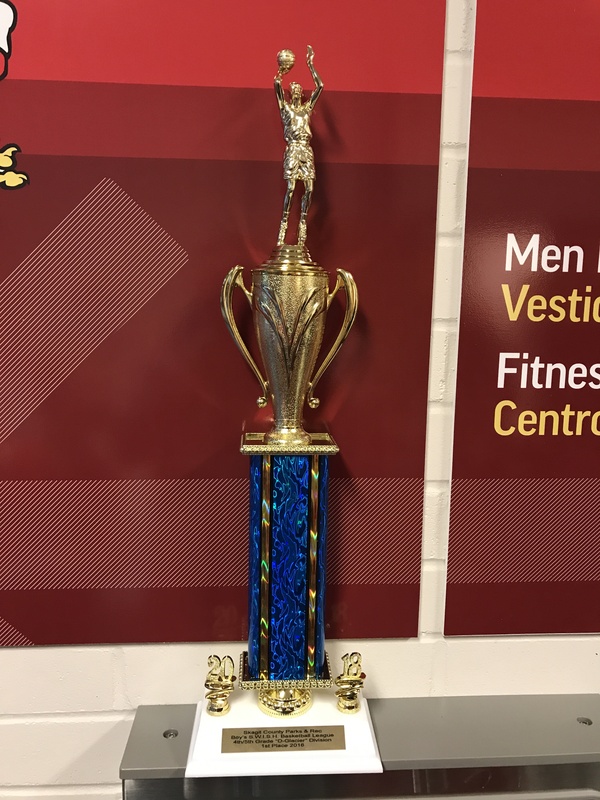 The Wolves entered the day seeded third in a six-team tourney, yet left Skagit County bearing the championship trophy after winning the 2018 D-Glacier Division Tournament. To get to the podium, Coupeville knocked off the Sedro-Woolley Hoosiers 30-10 in the opening round, then upended two teams which had first-round byes. After blasting Granite Falls 26-17 in the semifinals, the Wolves shocked top-seeded Sedro-Woolley Blue 23-21 to take the title. “Our boys played till there was nothing left,” said Coupeville coach Jon Roberts. “Defense that shut down the top scorers from the other team and unselfish passing to create opportunities that helped us rise to the top.